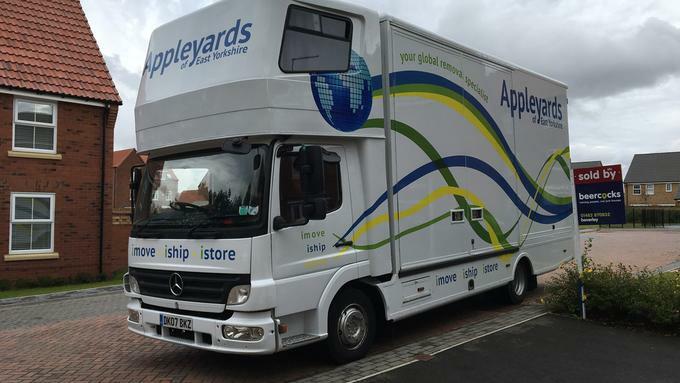 Appleyards of Hull offer a simple, stress-free House Removals experience. 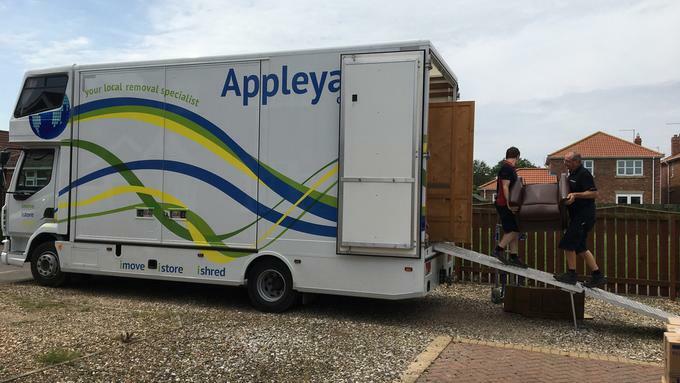 Whether your house removals requirement is as simple as moving next door, or to the other end of the country, whether you are moving from a city apartment to a country house or from the countryside to the centre of London, Appleyards have been moving homes for decades, and have established themselves as the leading quality remover in East Yorkshire & North Lincolnshire. Our surveyors have great knowledge not only of the local towns and villages but more importantly of individual streets and houses. They are prepared to visit both the collection and delivery address if necessary to ensure that there are no unforseen access problems. 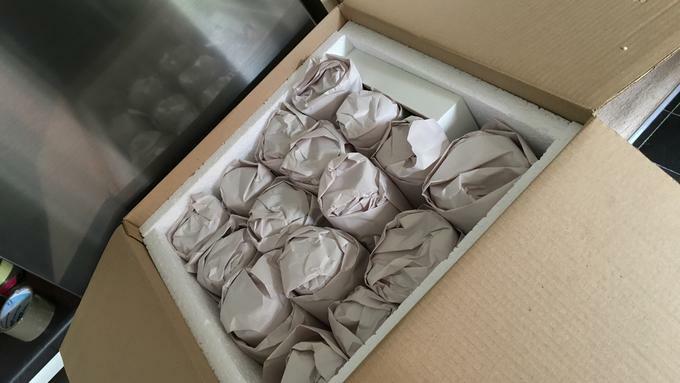 Appleayrds of Hull are able to offer 3 different options on packing and are happy to give you quotes on any of these or all three if you are undecided as to which service specification might suit you the most. This is where you elect to do all the packing of your personal effects yourself. You can use your own cartons and / or purchase them from us. If you are taking advantage of own moving service then the surveyor will discuss providing an amount of cartons with the move when he performs the survey. If you choose this option then you agree to undertake the packing of all non-breakable personal effects. This will include items such as linen, clothing, books, tools, pans, tupperware etc. Appleyards staff would pack the breakable items, which will include items such as china, glassware, pictures, mirrors, ornaments and lamps. Do you need a secure place to store your belongings before you move into your new home? If you do we have a modern purpose built warehouse, centrally located in Hull with 24 hour security monitored CCTV. Should you wish to visit our premises, then just call in anytime during normal office hours. Appleyards can offer full transit insurance. Please discuss this with our representative during the survey. You can thus rest assured that all your valued items will be safe in our hands. 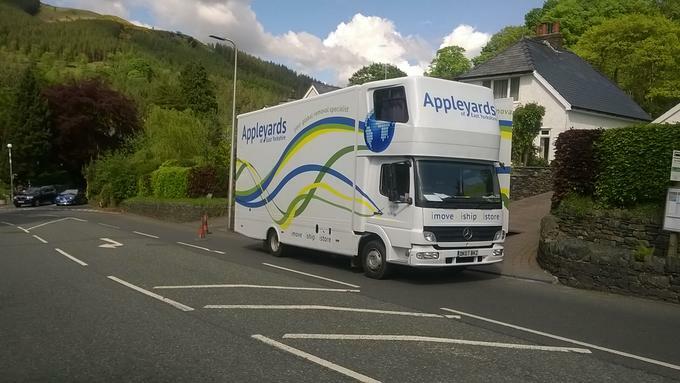 Much of Appleyards work comes from recommendation and this allows them to combine a perfect balance of local knowledge alongside the strength and backup of the experienced office team.